Mission: To Promote the cultivation of Jazz Music through Performance, Education and Community Outreach. Jazz Houston offers jazz appreciation experiences for music-lovers of all ages. In-school programs will include mentoring sessions for student players and introductory appreciation concerts for young children. 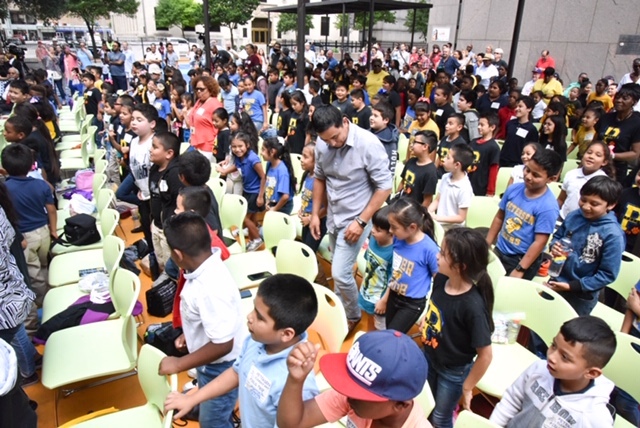 Our educational programming extends into the community through the work of teaching artists and collaborations with hospitals, museums, and other nonprofit organizations. Jazz Houston presents an annual series of enticing Jazz concerts beginning in September of each calendar year and continuing through May of the following year. 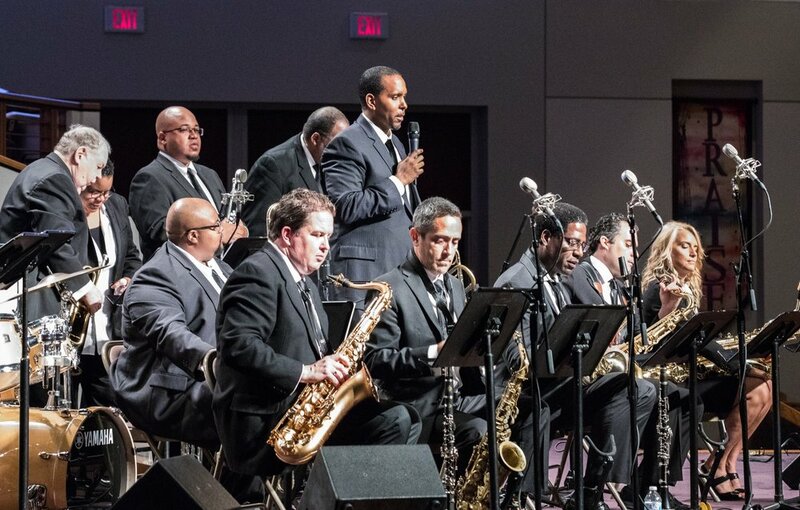 The series will consist of one themed jazz concert and one educational concert, both featuring the Jazz Houston Orchestra led by Artistic Director Vincent Gardner. The orchestra’s repertoire will include historic compositions, commissioned works, new compositions, and new arrangements. Local and international artists will also collaborate with our orchestra or perform with their own ensembles to present engaging season-specific concerts, cross-genre productions, and presentations with a range of performing artists. Houston is a vibrant, soulful, multicultural city that has always loved and supported its musicians and their music. Houstonians have a deep connection to jazz, America's original art form, through their love of the blues, their close geographical and cultural ties to Louisiana, and their many major jazz contributors. I am thrilled to have the opportunity to bring my vision for an internationally-recognized jazz institution to this city. Jazz Houston's musicians and vocalists are available for both private and corporate events. Book the full 15-piece orchestra (or a smaller jazz ensemble) to perform at your next party Visit our bookings page for more information. To sustain our vision of a strong and thriving jazz program in Houston, we need your support. We hope you will share your expertise, ideas, and creative energy by volunteering with us. Be sure to fill out the form on our contact page to receive information.